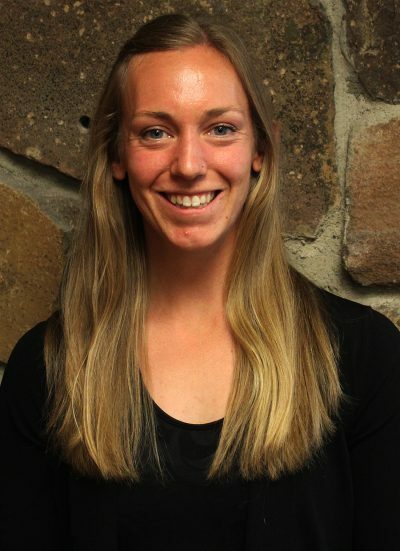 Heather completed her undergraduate studies in Kinesiology and Health Promotion at the University of Wyoming (Go Pokes!) and attended physical therapy school at the University of Montana (Go Griz!). She is passionate about working with people of all ages and ability levels, helping them gain function and returning to the activities they love! In Heather’s free time she loves to be outside with friends and family, running, climbing and biking.